Atlantic Industrial Services is expert in taking care of your commercial floors - in fact, we’ve built our reputation on this service. 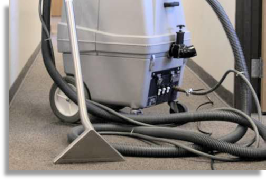 Our trained employees use scrubbers and high end propane burnishers to give your floors a professional looking high shine. We use only environmentally-friendly products to ensure that no corrosive chemicals impact your property. 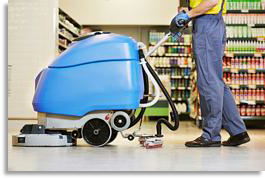 Our company is experienced in completely stripping and waxing floors in large square footage areas (like supermarkets) and most other large retail outlets. We have been assisting businesses for years in ensuring that their new or renovated place of business is ready for the Grand Opening. We will look after the initial cleanup of your site - from high dusting the bathroom fixtures to putting a shine on your floor to ensure that your location is ready for opening day. 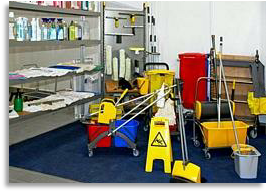 Atlantic Industrial Services is your one-stop provider for ALL commercial janitorial needs. Whatever your scheduled requirements may be - we will meet your needs with fully bonded employees. We can also supply and install all products (including paper) that may be required - and at reasonable pricing. 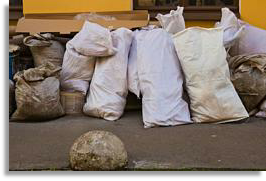 Atlantic Industrial Services also provides a full outside service including litter disposal and lawn care. 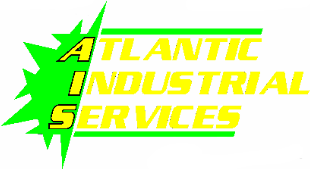 Atlantic Industrial Services provides a Pressure Washing service. 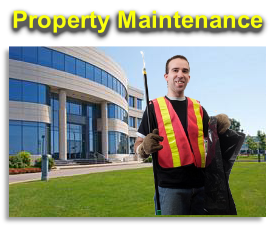 We can effectively clean front store walk ways; concrete and entrance areas and entrance grills. If you need any of your commercial carpets cleaned, then please allow Atlantic Industrial Services to provide the very best in commercial carpet cleaning and care. 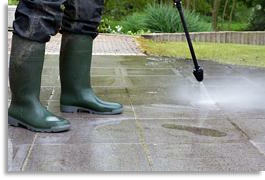 Also you want to ensure that your entrances are always inviting - so allow us to clean your entrance mats regularly. 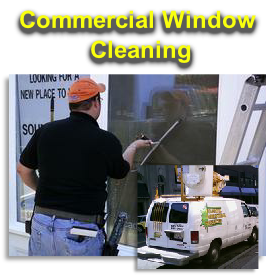 We do ground level commercial window cleaning (20’ and down). With the use of our bucket truck and extension poles we’ve got you covered.